Many people may be unaware that in Canada, doctors have the “right” to refuse to provide legal and necessary treatments for personal or religious reasons. Further, doctors usually don’t even have to refer patients to someone who can provide the objected-to service. This permitted abandonment of patients is not monitored and there are rarely any repercussions for doctors who may cause harm to patients as a result. This paper explains why so-called “conscientious objection” in health care is unethical and unworkable and has nothing in common with true conscientious objection in the military. This Appendix [to the above paper] describes and critiques the policies of the Canadian Medical Association (CMA) and each College of Physicians and Surgeons across Canada as they relate to the refusal to treat and obligation to refer , in particular for abortion care, but also medical assistance in dying (MAiD). The three territories do not have Colleges and their policies if any were not reviewed. Welcome to the wild, wild north: conscientious objection policies governing Canada’s medical, nursing, pharmacy, and dental professions. In Canada, as in many developed countries, healthcare conscientious objection is growing in visibility, if not in incidence. Yet the country’s health professional policies on conscientious objection are in disarray. The article reports the results of a comprehensive review of policies relevant to conscientious objection for four Canadian health professions: medicine, nursing, pharmacy and dentistry. 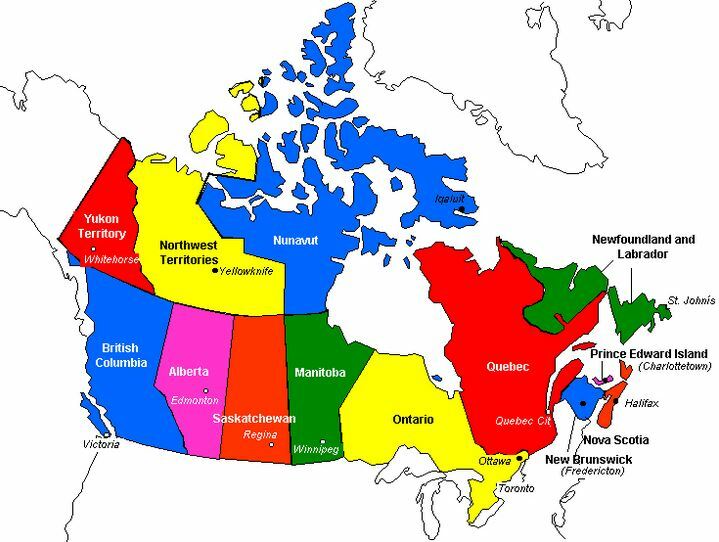 Where relevant policies exist in many Canadian provinces, there is much controversy and potential for confusion, due to policy inconsistencies and terminological vagueness. Meanwhile, in Canada’s three most northerly territories with significant Aboriginal populations, whose already precarious health is influenced by funding and practitioner shortages, there are major policy gaps applicable to conscientious objection. In many parts of the country, as a result of health professionals’ conscientious refusals, access to some legal health services – including but not limited to reproductive health services such as abortion – has been seriously impeded. Although policy reform on conscientious conflicts may be difficult, and may generate strenuous opposition from some professional groups, for the sake of both patients and providers, such policy change must become an urgent priority.